Join Martha Owen for a session with storytelling and explanations about a curious part of our universal collective past in the area of yarn spinning. Martha, well known nerd of little known historical spinning stories (are they facts, really? ), will demonstrate and explain point spinning and how it helped to develop inventions that would lead to modern developments in the making of yarn - acting as a catalyst for the industrial revolution. Martha Owen's adventure in spinning began at the John C. Campbell Folk School in 1978 where she is now resident artist in spinning/knitting/feltmaking and dyeing. Since then her extended family has included sheep (mostly Corriedale, Shetland, Romney) and Angora rabbits (French). 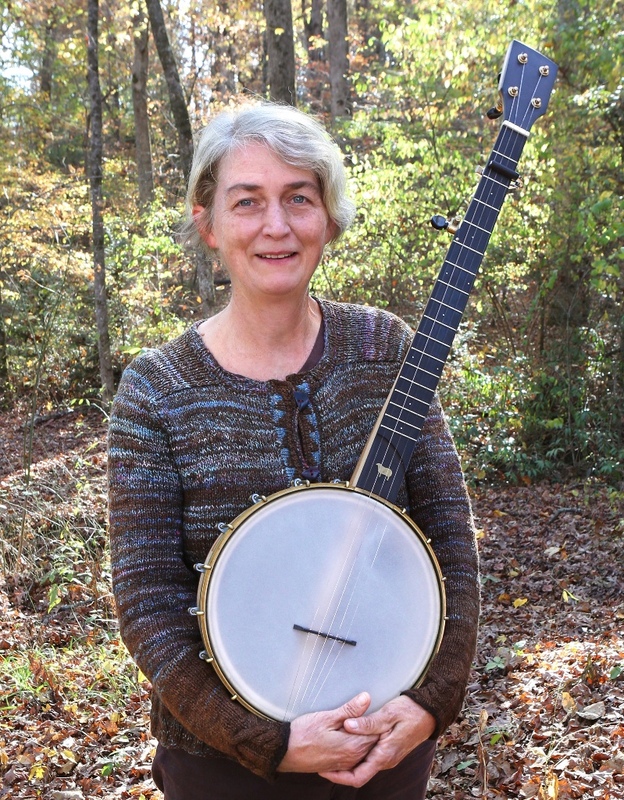 A banjo player and storyteller, Martha's interest in sheep and wool, music and dance has carried her quite literally and joyfully around the world. She has been a member of the Southern Highland Craft Guild since 1988 and feels she has tried to do everything with wool - from running a retail business called "Yarn Circle," making mattresses for her grandsons, and filling pot holes in her drive way!